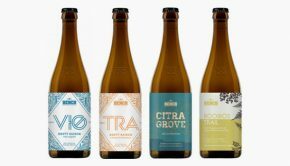 Toronto – Possibily in response the increasing amount of breweries now offering online ordering in Ontario, the LCBO today launched next day home delivery for beer, cider, and spirits. 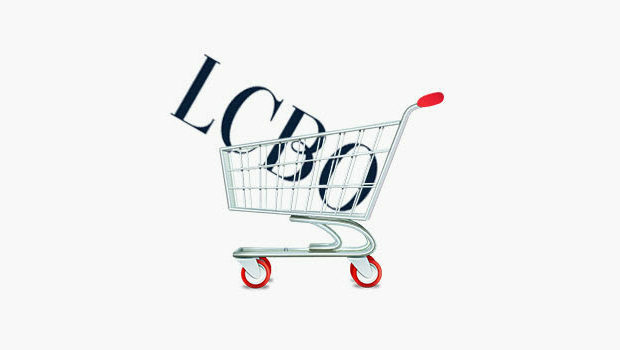 Customers across most cities in Ontario, will have the option to choose next business day delivery for orders placed Monday to Friday by 1pm, says the LCBO. 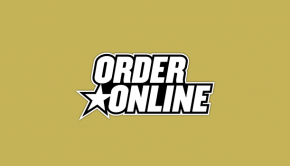 Pricing is set at $16.95 per order plus tax with minimum $50 order. 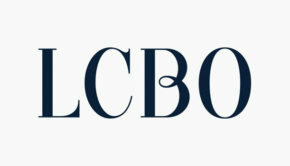 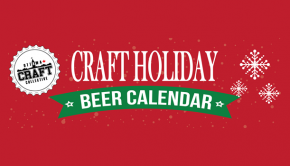 Ordering is available through the LCBO’s Web site and mobile app.